Royal Sedan Limo Service provides limousine services to the Maryland, Virginia & Washington, DC area. 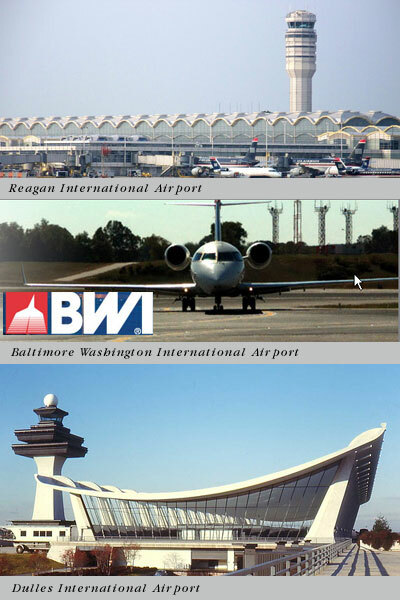 We are the recognized leader in fine limousine/chauffeured services for the Baltimore & Washington, DC area. Our fleets includes limo sedans, luxury limousines and mini-motor coaches. Whether you are planning a trip and just need to get around town, your business on Captial Hill is too important to be stuck in traffic, or you are planning a special event; perhaps a wedding, we can provide all the limo services you will need for any occasion.